For the longest time, I have been lusting after a flannel shirt - to me they just seem so Kylie Jenner and I always think up endless outfits they would go well with, so when I was hunting for one there was no hesitations on whether I actually wanted to spend money on something. Being the petite person I am I actually managed to get this in the New Look teen kind of section for a mere £14.99. 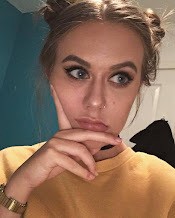 The material is so nice, slightly fluffy and seems like a really great layering piece - especially after seeing a post on how to style flannel shirts from Lily Pebbles. I was either hunting for a monochrome one or a red one, and I decided on the red as I thought it was about time I added a little colour to my wardrobe. Now, I really want the blue one New Look offer too, as it looked like a really great piece. I envision wearing this open, with the sleeves rolled up, paired with a slogan tee, black ripped skinny jeans and flat boots (both of which I'm still hunting for). Nevertheless, it looks great done up tucked into plain jeans or over leggings for a slouchy approach, as well as looking great almost as an accessory around the waist. I expect I'll be getting some major wear out of this in the Autumn/Winter, and I hope it'll last me for years to come as flannel shirts really are a timeless piece. I love this look! I need to keep an eye out for this when I am in New Look next! Love the look! I've been looking for a red plaid shirt forever but somehow I just can't seem to find one that I like. Forever wishing we had New Look in my country! 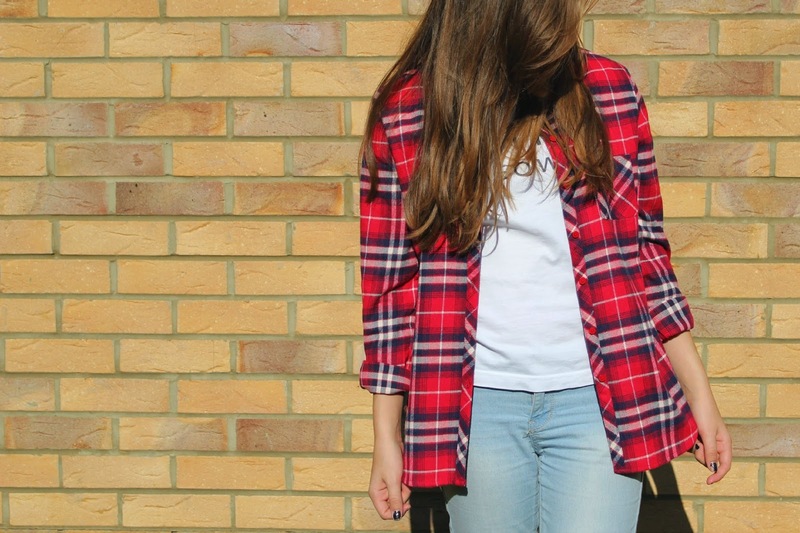 I have loads of flannel shirts, I love them! This is lovely! 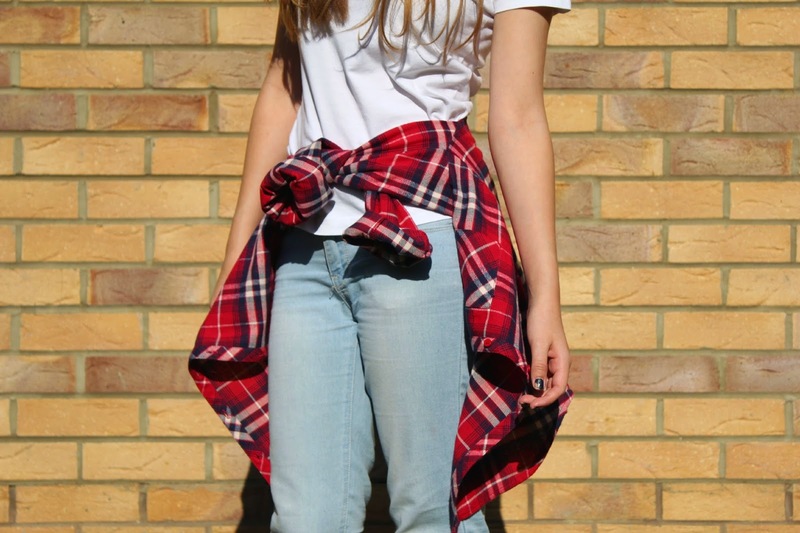 I really want to get a nice flannel shirt for A/W! !